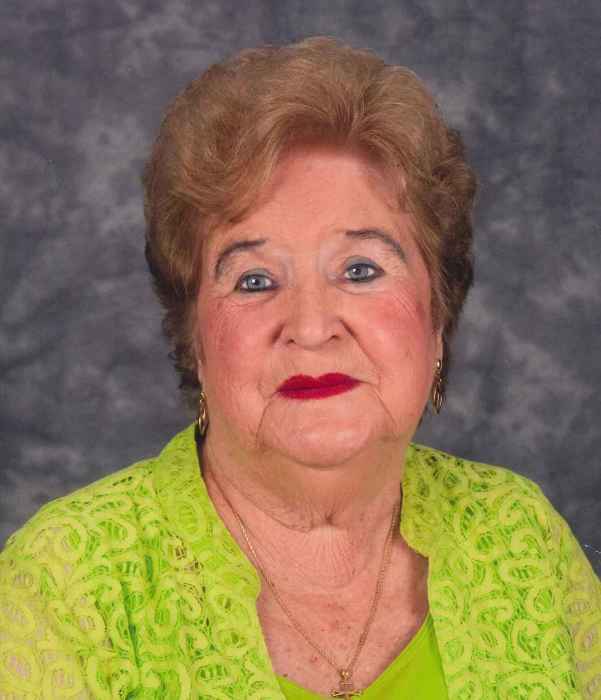 Funeral services for Jean Stephens Martin age 84 will be held Tuesday at 4:00pm at the Harmony Baptist Church. Rev. Paul Stephens and Rev. Keith Stott will officiate. Burial will be in the Harmony Baptist Church Cemetery directed by Norton Funeral Home, Bishopville. Visitation will be Monday 6-8 pm at the funeral home. Jean was born in Columbia a daughter of the late William Albert and Annie Laura Neeley Duke. She was a loving wife, mother, grandmother and great grandmother. She was a member of Harmony Baptist Church. Surviving are her husband, Floyd J. Martin, Cassatt; four daughters, Ann I. Sturkie, Cassatt, Welba Jean (Joe) Boykin, Cassatt, Kathy (Lyndy) Hoover, Cassatt and Karen (Ernie) Moseley, Cassatt; one son, Jim (Shirley) Stephens, Bethune; one sister, Doris Walker, Columbia; eight step-children, J.E., Brenda , Jean, Sylvia, David, Ronnie, Donnie and Jearl. Several grandchildren and great grandchildren. She was preceded in death by her husbands, Elisha Welborn Stephens, Ernest Clayton McCaskill; Son Albert Lincoln Stephens; siblings, Norma, Joan, Lewis and Pat, step-daughter, Kathy. Norton Funeral Home is honored to serve the Martin family.